* UPDATES: Our new Agent Elite Hub mobile app gives our premium users a free website chat service! * Every Package Includes Free Secure SSL! * Elite Packages Include a Free Chat Service Powered by Our App! SEO is Included! No need to hire an “SEO Guy”! Our multi-device websites already have it all installed! Mobile Responsive sites are a huge SEO benefit, included for free! All-In-One-Everything-You-Need High Powered IDX. Property Searches. Call To Actions. Custom Modern Designs. Unlimited Support. 14.9% Conversion Rate! Online traffic generation tools, popup forms, text messaging, and our CRM combined with our WordPress system gives you the ability to cultivate more and more traffic. 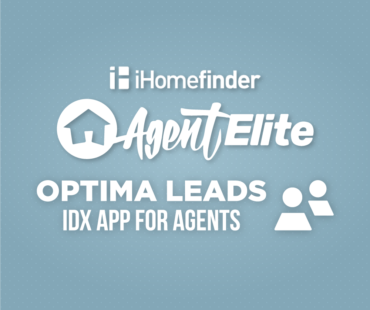 Optima Leads – Smart Phone App for Agents Connect to your IDX account from anywhere! Manage and contact your prospects, see the listings that catch their interest, and monitor all the activity on your site, all from your smart phone. New Things and Latest Updates! ﻿ Hello again! Today we have a quick tutorial on easily adding your testimonials to your website. We have made it very simple for you to add these in via the dashboard on your Agent Elite on your website. Check out the text tutorial or video in this post to learn how to do it yourself. If you’re not comfortable doing it yourself, feel free to reach out to us and we will gladly take care of it for you! I received a follow up call to see how things were going with my Agent Elite website. I had some questions and needed help with Facebook Alex was able to resolve my issues right there while on the phone. Great customer service and website design. He explained in a way I understood. With Agent Elite miracles can happen. After Alex coached me through my first FaceBook session, I received a call from a high school friend of mine and wound up with two (2) listings, BAM! Agent Elite delivers a powerful, full website. It has been great working with Josh Coria to get the site up and going; he gives top notch service! Josh is very responsive, extremely knowledgeable and always taking the time to ensure I understand how to properly utilize various features of the website. 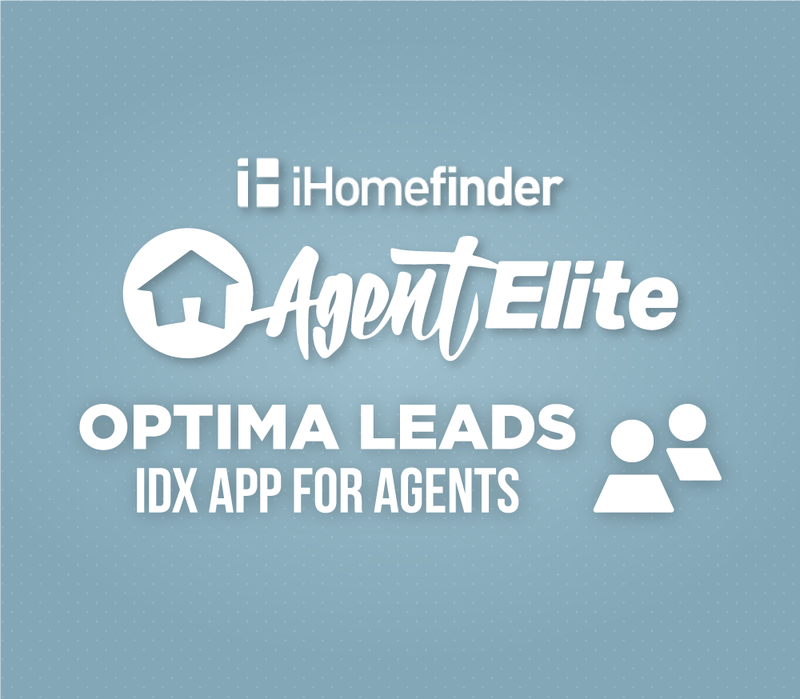 Initially I was with a different company, but found that Agent Elite is far superior at a more competitive price with features that actually work with driving in leads. Not to say you don't have to put in some effort, I’ve seen the best results by occasionally setting up simple blogs and posting to social media sites including Facebook. I have received a few decent leads and although still working to close the first deal with them, I definitely see a lot of potential. With the other company I was with for about 6 months I didn't get a single lead. Plus, Agent Elite's website is an excellent way to establish credibility with useful search tools clients can use. 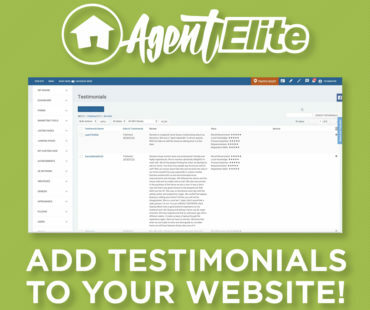 I highly recommend giving Agent Elite a try, they are the real deal. 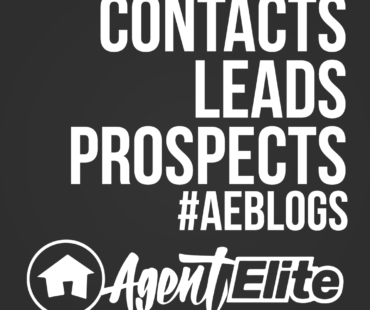 I like that Agent Elite brings me 1 to 3 leads a week. This is the most ROI to date. I love our new website, and this company has been great to work with! Agent Elite's team works overtime to instruct and to insure our satisfaction. 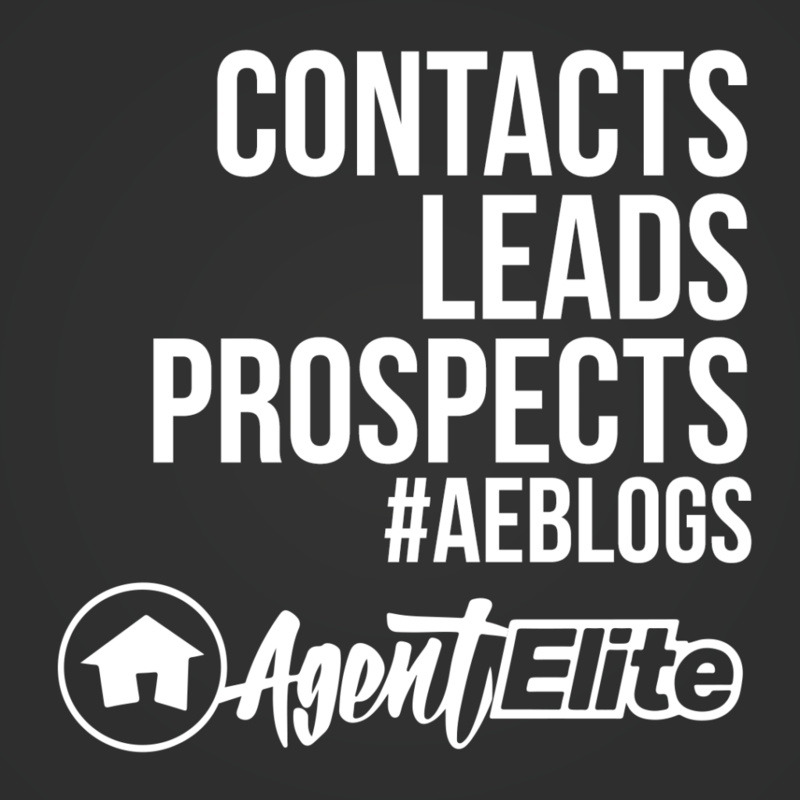 I'm so glad we found Agent Elite, and we expect our business to grow as we work together! I shopped around prior to switching website companies, there are so many to choose from! I am extremely impressed with Agent Elite's customer service and dedication to my success. Kenneth, Kylie, and Alex have all been so helpful and I am actually learning how to market myself online. I made a great choice. Highly recommended. Agent Elite has exceeded my expectations for my new website! Alex has done a great job of explaining the process and walking me through the learning curve of my new website. Very pleased by my results so far and traffic is picking up each week! Alex Merino is awesome! I so much love my new website & this great team here at Agent Elite. I am not very techie at all. Alec is very patient with me, teaching me how to work and learn how to use my website. They are helping me create my website to my own custom site which is also wonderful. Thank you so much Agent Elite & Alex Merino. I have been working with Alex Merino, who has been absolutely terrific in helping me not only navigate, but maximize the potential of my website and reaching out via social media. I have a lot to learn, and he has the patience of a saint! I always look forward to our next session, so that I can fill him in on what is happening and how he can suggest ways to help me drive business. Great service and very customer oriented. Knowledgeable and helpful in building and maintaining website. Most of all, they took the time to train me on the website and how to grow my presence online. Agent Elite has transformed our website to be more user friendly on a mobile platform. Alex has walked us through every aspect of design and editing. The one on one conference calls our essential to seamless integration, instead of sending 100 emails back and forth. Every call is making the website easier to manage and more profitable! www.youpay2 dot com is looking better thanks to Agent Elite. Thanks Alex for all the help! Best website I had so far, Amazing Customer Service! 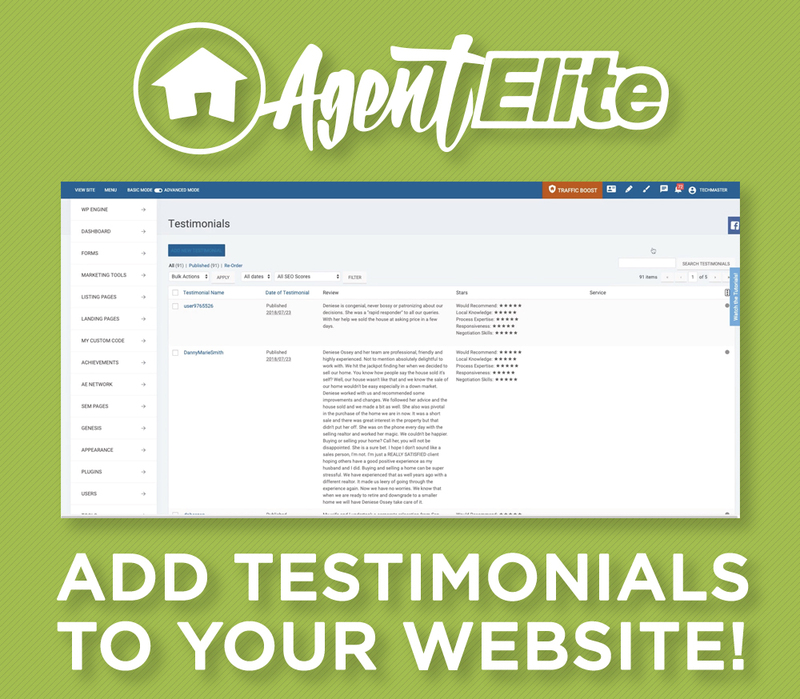 I've tried a few websites and Agent Elite is the best by far. I love the fact that they are always there to help and train me. I have had 2 leads turn into clients within the past week using what Alex taught me. I am using my website more and building my client base by posting on FB and blogging. Thank you Alex for your wonderful coaching and training! Been with it for three months now--nada, zilch, only bogus leads. When I ask for help, I get lectured on my need to spend more money with them. Hmmmm. I smell a rat.